I didn’t visit Paris to watch the conclusion of the Tour de France and I wasn’t planning to spot Quasimodo at the Notre Dame either. This time I had an appointment with history: an appointment with Star Wars toys. As president of TeeKay-421, the Belgian Star Wars Fanclub, I received an invitation from a respected Belgian newspaper to visit the exposition called “Les Jouets Star Wars” (“The Star Wars Toys”) at the Les Arts Décoratifs museum. I went by Thalys from Brussels to Paris, armed with the latest Dark Horse comics and The Essential Reader’s Companion. The museum is situated close to the Louvre and the Tuileries Gardens. Some of its windows have been decorated with Hasbro toys from Episode I and Episode III. It’s a nice opener, but perhaps a little bit deceiving since the expo is a lot more about the vintage Kenner toys. 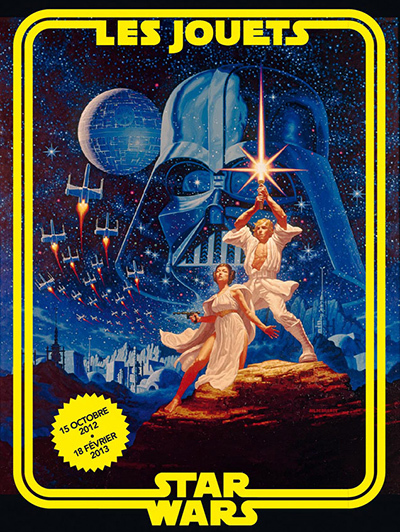 The poster of “Les Jouets Star Wars” features the beautiful redesign of the Tom Jung poster by the Hildebrandt brothers. The expo was made possible by a French organization called ScienceFictionArchives.com. 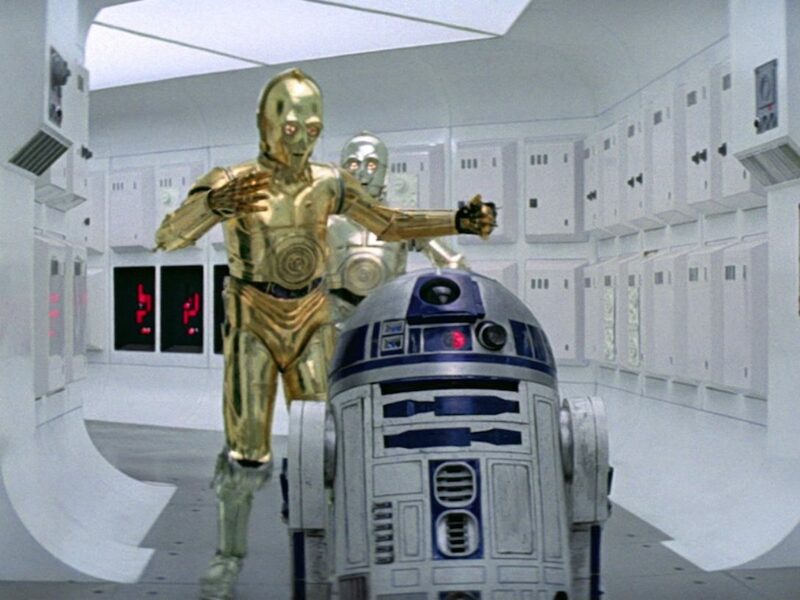 It was founded in 2008 and it is specialized in the conservation of rare items from science fiction films. 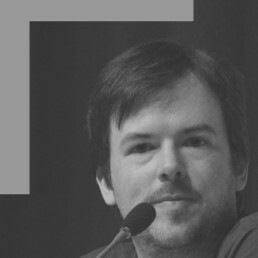 In my opinion Star Wars isn’t science fiction at all, but let’s just pretend that it is for the expo’s sake, shall we? Unfortunately, taking photographs at the expo was strictly forbidden and a surly security guard made sure that it didn’t happen. I had seen how pictures from the official opening of the expo had vanished rather quickly from the Internet, but I had no idea that it would be forbidden for visitors. I must admit that it was rather disappointing. The expo consists of two large rooms and one smaller room, all decorated by (French) posters on the walls. The items are presented beautifully behind glass and are accompanied by a name plaque that explains what the item is for visitors who haven’t got a clue. Each classic movie has at least one large display dedicated to its particular Kenner toys. 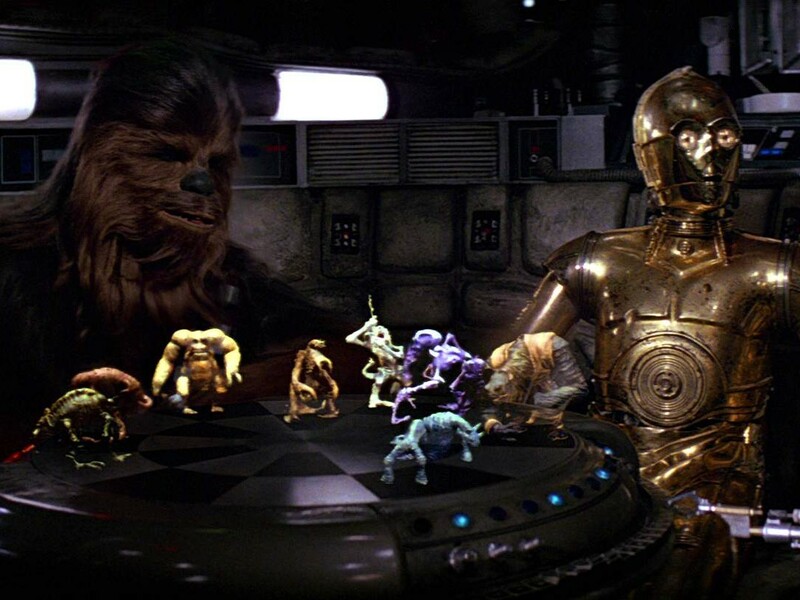 The modern toys are represented by two dioramas (Geonosis and Kashyyyk), but it’s obvious that the focus of “Les Jouets Star Wars” is on the vintage line. The expo mixes common items with very rare prototypes and awesome foreign toys. It starts with the very first 12 vintage figures and some of their 12-back cards, released by Palitoy (UK), Meccano (France), Clipper (Benelux), and Harbert (Italy). The prototype designs of the original cards were absolutely nice to see (the blue one that the recent “lost vintage wave” was based upon). The prototypes at the expo are certainly the most intriguing items. 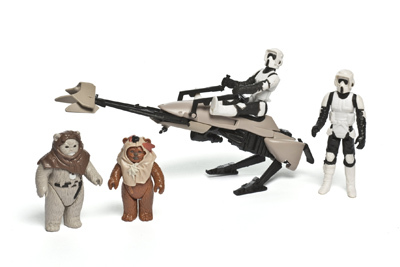 There are four Kenner 12-inch dolls from The Empire Strikes Back that were never produced (Luke Bespin, Han Hoth, Leia Bespin, and Lando Calrissian) as well as several funky outfits for the 12-inch Luke and Leia. Other prototypes belong to the Micro Collection (figures sculpted in wax) from Kenner, a brilliant series that was truly ahead of its time, but didn’t last very long. It’s a unique experience seeing such items, because most of us just know them from books as Gus and Duncan’s Guide to Star Wars Prototypes. Another thing of notice are original photographs by Kenner, used for the cards of the figures. Other eye-catchers are the rare and foreign items, like an Early Bird Certificate Package, a boxed Lili Ledy (Mexican) 12-inch Tusken Raider, a handful of Takara (Japan) items, and an Irwin Toys (Canada) box that contains the first 12 figures. 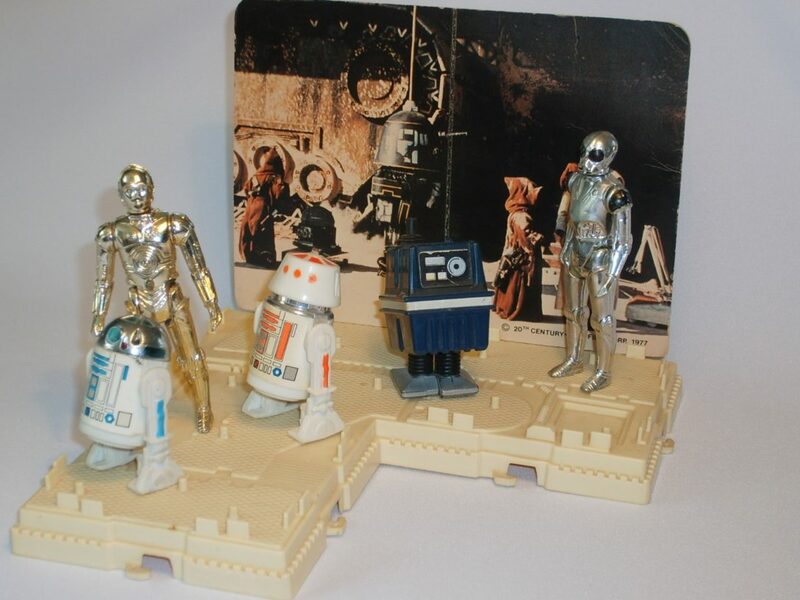 Of course multiple French items from Meccano are presented as well, such as the original, rectangular carded figures (including a vinyl caped Jawa), the iconic square cards and masks produced by César. 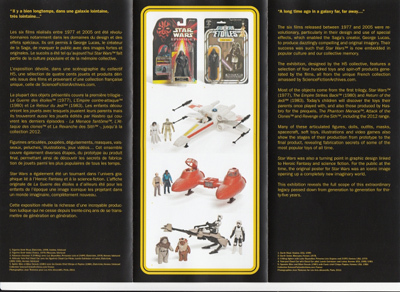 I was pleased to see that they didn’t forget to include the spin-off series from Kenner, such as the Diecasts, the Micro Collection, and the 12-inch dolls. 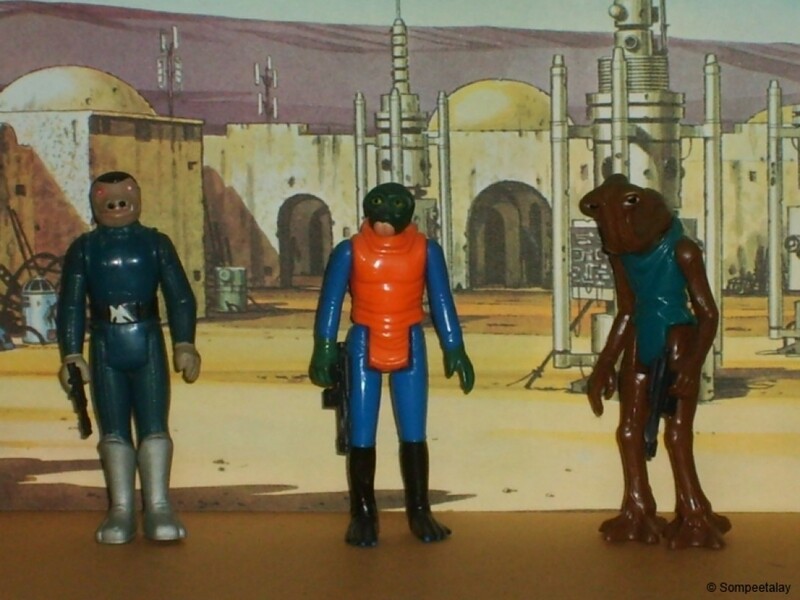 Those are often forgotten, but they truly deserve their place among their smaller or bigger Kenner cousins. There are also plush toys, such as Ewoks, Woklings, and the Canadian Jawa from 1978. Another infamous object in the expo is the K-Mart Ride-On Speeder Bike, still in its original display box. 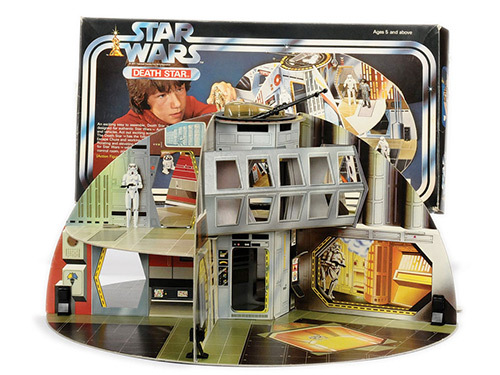 Return of the Jedi is represented by several dioramas of Kenner figures. It’s weird to see Prune Face (Orrimaarko) standing on one of Jabba’s skiffs. Maybe they made that mistake on purpose, because didn’t we all think as a kid that he was actually one of Jabba’s gang members? The smaller room has personal information about ScienceFictionArchives.com and it also displays other paraphernalia, such as vintage pencil cases, comics, and Sigma ceramic products. 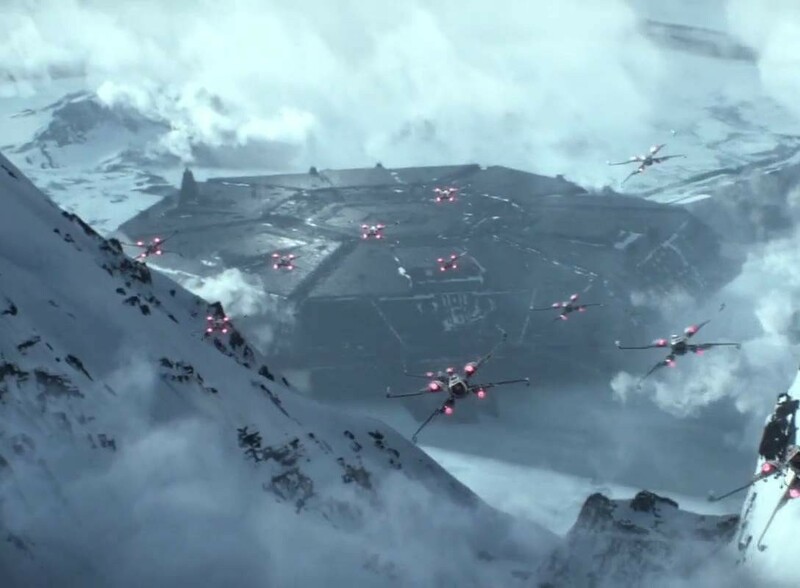 Star Wars videogames and Kenner television commercials can be watched on several screens in the same room as well. The expo features very few carded or boxed items of Return of the Jedi and the same goes for the Tri-Logo and the Power of the Force packaging. The museum shop has some new Hasbro items, some books (most of them in French) and some other things like pencil cases and notebooks. The album of the expo (€ 10,00) is a magazine that shows some items of the exposition and is more like a general guide to the expo than a true catalog. Personally, I feel that the expo is great for people who used to play with the Kenner toys as a kid, but aren’t necessarily diehard fans today. And fathers can proudly show their children what their favorite toys used to be (or still are). It’s a unique opportunity for Star Wars fans to see some very rare prototypes and foreign items in person. I did find it puzzling that the majority of the loose vintage figures were displayed without their proper weapon and or accessories. Luckily, those didn’t include my personal favorite vintage figure: the Ugnaught. 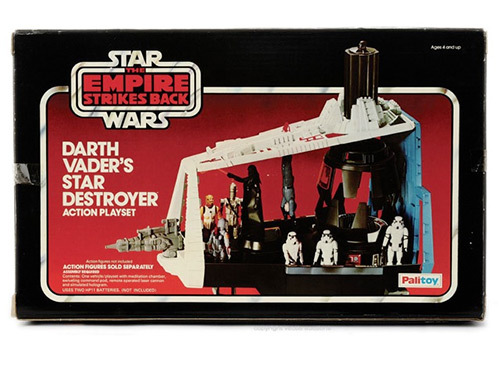 And I do wish there had been a bit more regular Kenner toys from The Empire Strikes Back as well. Not every item made by Kenner can be seen at the exposition and because of that, you may find it a bit smaller than you might expect. 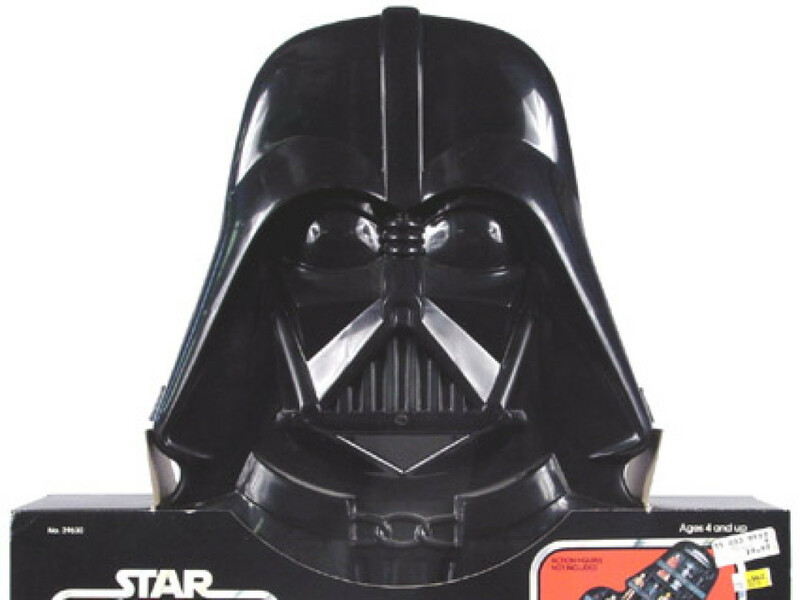 “Les Jouets Star Wars” is a professional exposition about (vintage) Star Wars toys. It has some unique, rare, curious, and common items. It’s a pity that visitors aren’t allowed to take pictures, so you might be uttering the famous words, “We’ll always have Paris,” instead of sharing the photos with your friends and family. I enjoyed my trip to “Les Jouets Star Wars” as a longtime fan of vintage Kenner toys. If you decide to visit the expo as well, I hope you’ll enjoy it too. 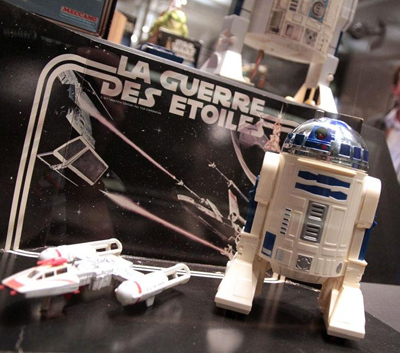 Visit Les Arts Décoratifs – “Les Jouets Star Wars“ for more information. Tessek, Sim Aloo, Pagetti Rook… Kenner Action Names Sold Separately!